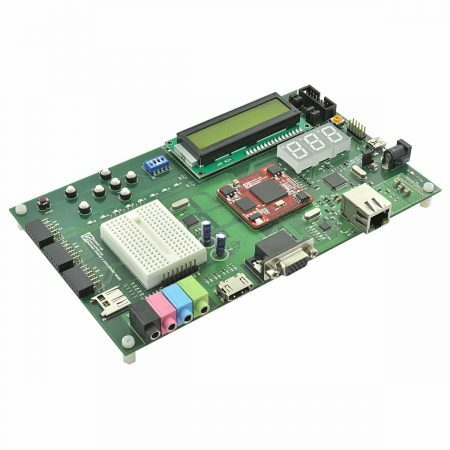 Compact and simple development board for 18 series PIC microcontrollers. This board comes with a PIC18F14K50 USB PIC populated with built in bootloader. This single piece of hardware is all you need to get your first program up running. 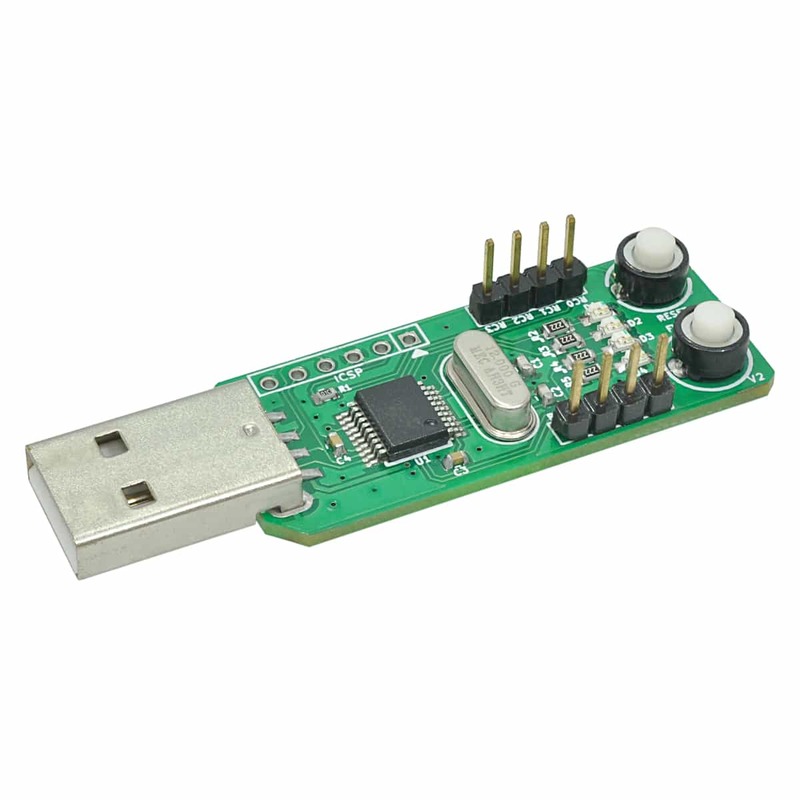 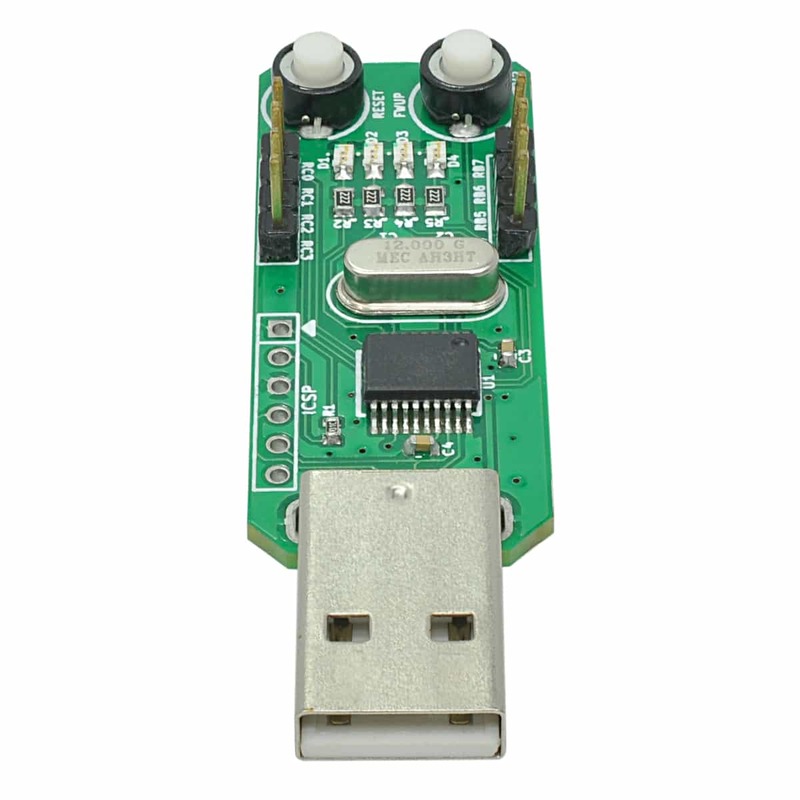 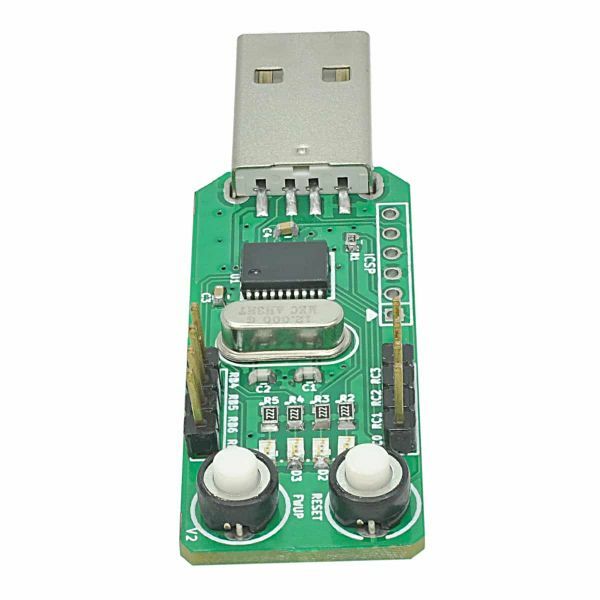 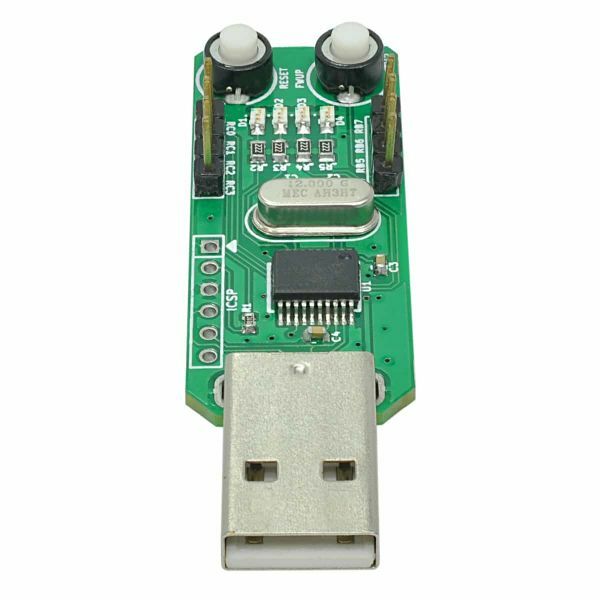 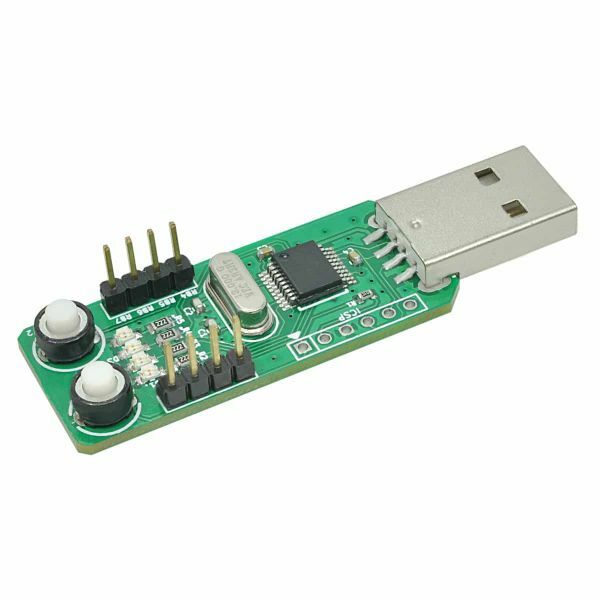 No programmer or other hardware tool is required for downloading firmware to this board. 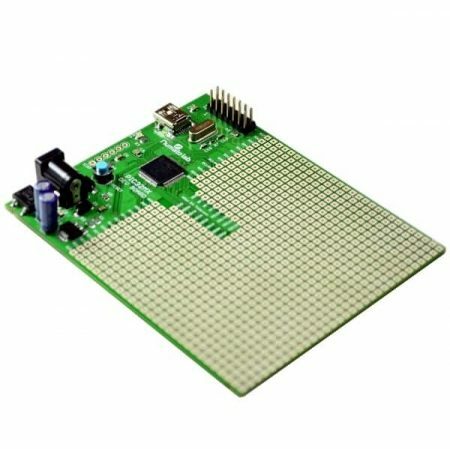 Compact and simple development board for 18 series PIC microcontrollers. 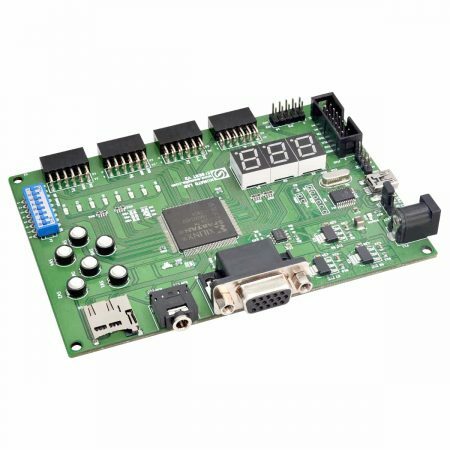 This board comes with a PIC18F14K50 USB PIC populated with built in bootloader.